A new descendant has been added to the Genetti Family Tree! 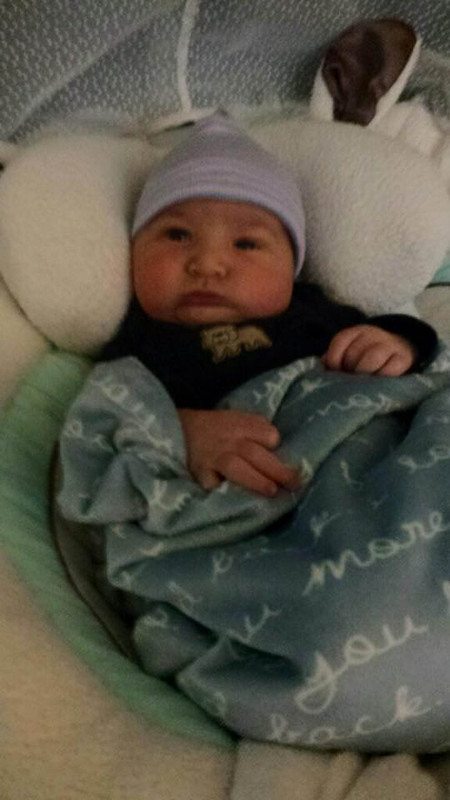 Congratulations to Frank and Elizabeth Bozek on the birth of their baby boy, Brody Nicholas. Born a week ago, Brody is the grandson of Valeria Genetti Bozek. He is also the great-grandson of Gus Genetti of Scranton, Pennsylvania and part of the fourth-generation of Americans in his family. Welcome Brody!